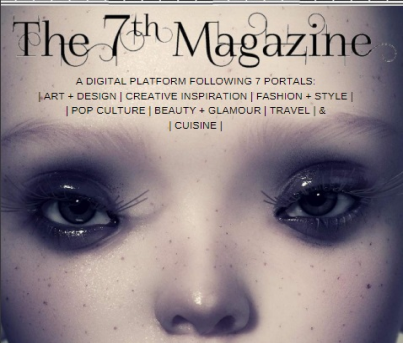 The 7th Magazine is dedicated to luxury, exclusivity and the quest for perfection. Through her own travels, creator Kristle Haynes, drew inspiration from 7 portals of creativity and now shares her vision through her publication. Read the full interview with Kristle below. My name is Kristle Haynes & I am an entrepreneurial spirit who aspires to inspire. I’m an islander from the Caribbean, born in Puerto Rico & raised in Sint Maarten. I currently speak 4 languages, enthusiastic to be fluent in 3 more by 2020. I’ve lived in 7 outstanding countries & intend to relocate to otherworldly places every 2 years. I am the proud Editor-in-Chief of The 7th Magazine & Luxury Chapters. When and why did you start 7th magazine? Founded in Dubai, the land of innovation, The 7th Magazine was born out of luxury & exclusivity in October of 2015. With 7 being the number of completeness & perfection, this is why the digital publisher follows seven portals of creativity. 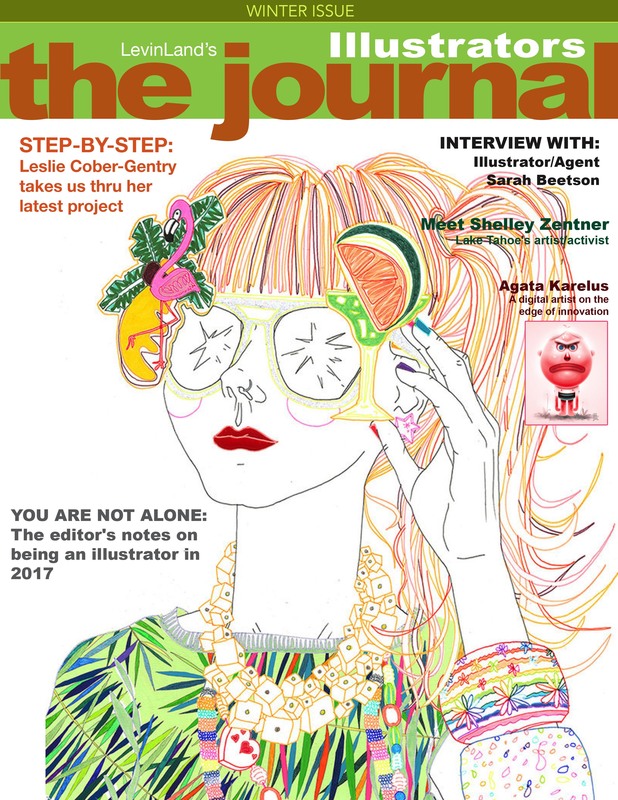 In the Spring of 2017, The 7th Magazine was officially formed as an LLC. in the U.S.A. The Media company provides luxury services digitally in the form of native advertising. Services include conceptualized videos, graphic intense editorials, & website hosting for various brands in line with the luxury sector. 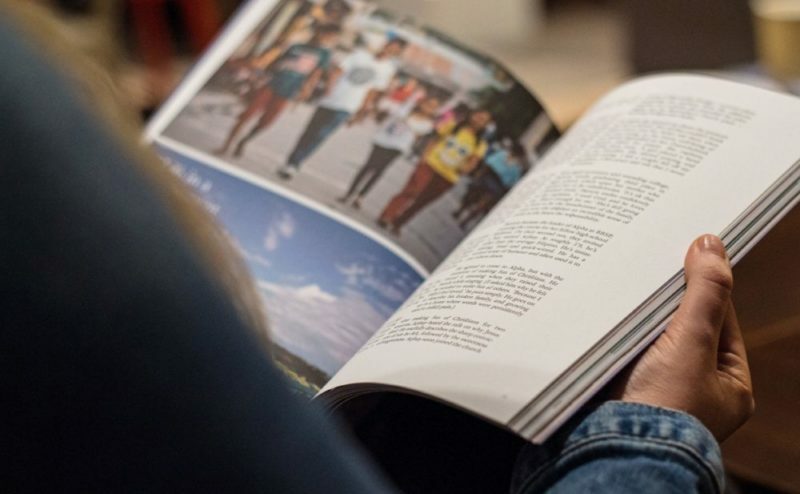 With its distribution online via newsletters, digital newsstands, social media activation, email marketing, & print with Peecho. What is 7th magazine about? 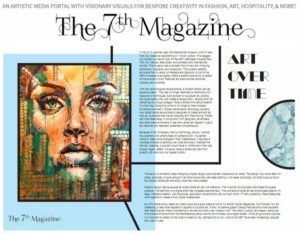 The 7th Magazine, a media platform of luxury for 7 portals aimed to inspire creativity by providing an option to visit the very best in fashion, art, hospitality, & travel. The digital platform follows 7 luxuries: Art + Design, Creative Inspiration, Fashion + Style, Pop Culture, Beauty + Glamour, Cuisine, & Travel. Offering editorials, 77 second video stories, and the newest venture, an innovative web-series. I’ve also launched Luxury Chapters, the text version of the visually visionary media company, The 7th Magazine. The luxury lifestyle blog has a more in depth extension on the 7 portals of creativity. 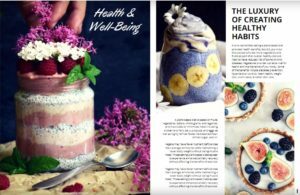 Covering insightful health tips on a plant-based lifestyle, exclusive travel features in luxurious settings, & collaborative features with impressive contributors within the arts sectors. Why is Peecho the solution for you? Peecho is the best solution for The 7th Magazine because we are environmentally sustainable, offering the option for our customers to purchase Print copies a-la-carte.We structured our business model to cater to mostly digital distribution, however we love that there is an option for our customers to purchase issues in traditional hard-copy. Peecho prints our magazine(s) exquisitely, on demand, in a timely fashion. Who are your customers and how do you promote the option to get a print? The 7th Magazine‘s next issue this April 2018 will promote our customers to get the print option following our theme of « Exclusivity. » We will introduce a beautiful incentive for customers to have exclusive access to purchase limited edition products only included in the print option for various brands featured under our 7 portals of luxury. You can order your copy of The 7th Magazine through the Peecho Checkout now. If you are ready to start your own self-publishing journey, head to www.peecho.com and upload your first publication.